The passion, the violence, the birth of America's Gilded Age. New York City in the early 1900s was a time of political unrest and rampant capitalism, leading to sweeping social and economic changes at every level of the population. When the true lineage of a talented and successful black ragtime pianist is revealed, the lives of an upper-class white family are disrupted and the resulting fallout peels back the flawed character of the dysfunctional clan. 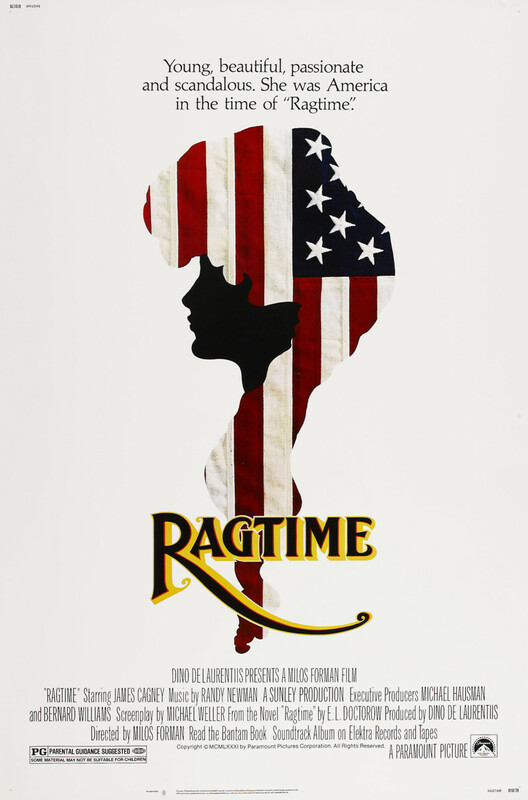 Terrorism, racially-charged violence and moral issues that were previously ignored are addressed, and are given heightened significance by the addition of several real-life historical figures that are woven in and out of the story, as does the period-piece musical score.